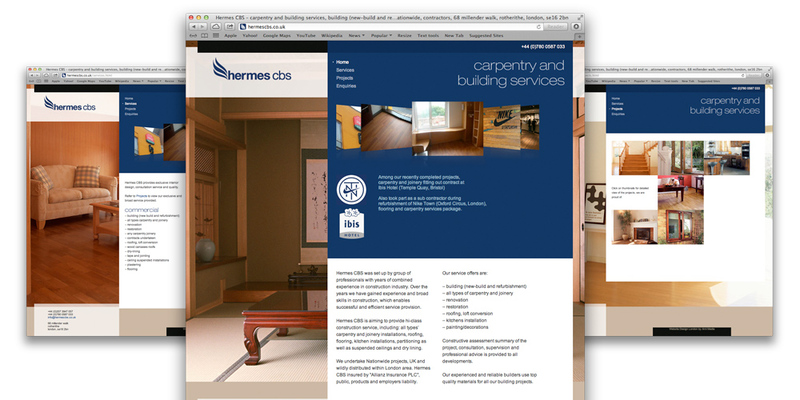 To build a website for a carpentry and building company, that showcased their completed projects. The site also needed to include a list of the services offered and the contact details with an enquiry form. The company requested we create a particularly eye-catching animation on the homepage. We also had to optimize the site for all the major search engines.